Dianne Marrow Aud, age 64, of the Woodlawn Community went to be with her Lord on Friday, September 7, 2018. She was born October 29, 1953 in Memphis, TN. She was preceded in death by her father Melvin Marrow and sister Debbie Marrow. She was a faithful member of Center Missionary Baptist Church. Mrs. Dianne will always be remembered as a loving wife, mother and grandmother. She loved to travel, read and most of all spend time with her family. 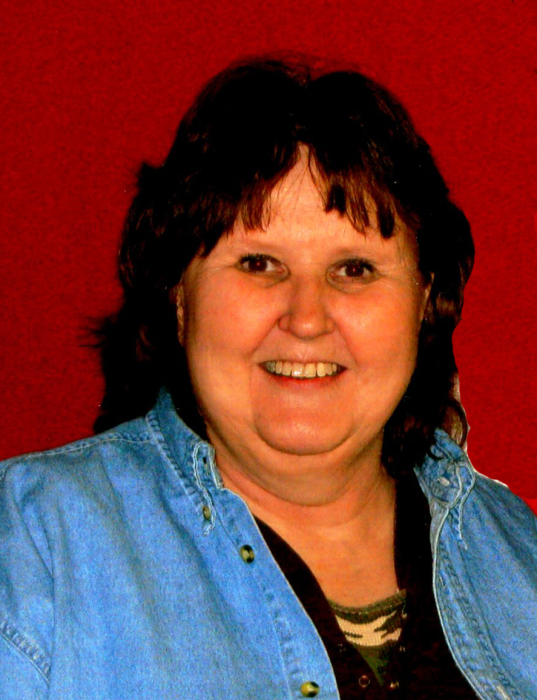 She is survived by her loving husband of 45 years, William Aud, sons, Jason Aud (Jamie), Alan Aud (Missy), her mother Wanda Marrow, grandchildren, Riley and Baylee Aud, Halie Courtney, Bailey Parker, Seth Parker, Bentley Parker, Wyatt Parker, two brothers Gene and Tim Marrow and a host of nieces and nephews. Visitation will be from 6:00 p.m. until 8:00 p.m. Sunday, September 9, 2018 at Buie Funeral Home in Rison. Funeral services will be 10 a.m. Monday, September 10, 2018 at Buie Funeral Home in Rison. Interment will follow in Friendship Cemetery. Pallbearers will be Brandon Marrow, Adam Marrow, Scott Miller, Shane Dixon, Jason Phillips and David Aud. Honorary pallbearers will be Will Smith Dude Paxton and James Erwin. 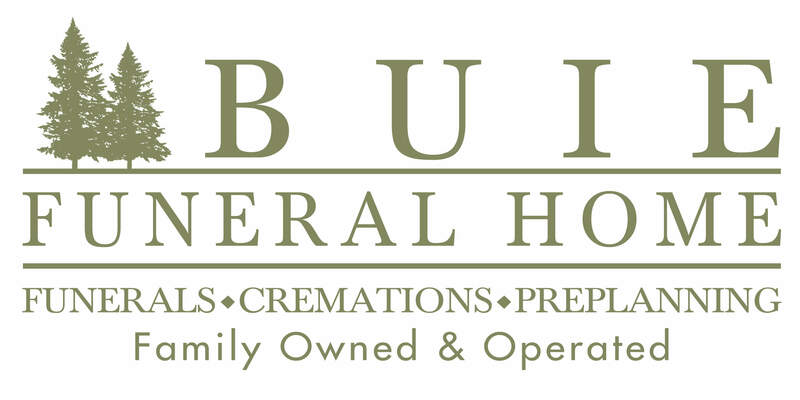 Arrangements by Buie Funeral Home of Rison (870) 325-6216.